What’s the Problem with Pella Architect and Designer Windows? Because the aluminum cladding hides the problem, however, the lawsuits claim that property owners often don’t notice the damage until it has progressed significantly or affected other surrounding property, such as drywall, insulation, and flooring. What Are the Lawsuits Saying About the Windows? Rather than recall the windows, however, Pella often blamed the rotting on “excess moisture” in consumers’ homes, according to the suit. Pella Corporation is currently facing a number of class action lawsuits alleging that its Architect and Designer series windows are defective. 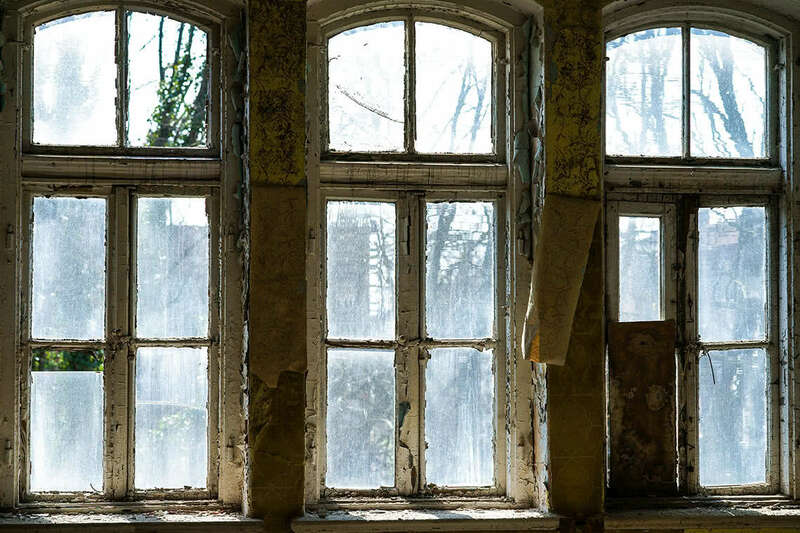 According to these lawsuits, the windows are prone to moisture retention, which can cause the frames and surrounding property to rot or otherwise deteriorate. In one lawsuit, the plaintiff alleges that the Pella windows in his home suffered from various problems including condensation, wood rot, and leaks. After contacting Pella about the problem, the company sent a representative to inspect his home and found that a number of the windows had rotted so badly that they required immediate replacement. Although the plaintiff submitted a warranty claim for the windows, Pella allegedly denied the claim because his warranty was expired. The representative quoted the cost of replacing the windows at more than $4,000. According to the lawsuit, Pella was aware of the problems with its Designer and Architect series windows because, on multiple occasions, the company attempted to correct the issue by applying sealants and wood preservatives to the windows. Rather than recall the windows, however, Pella often blamed the rotting on “excess moisture” in consumers’ homes, according to the suit. The lawsuit also claims that Pella’s limited warranty for the windows “is not a negotiated contract and is so one-sided that reasonable consumers wouldn’t ever knowingly agree to its terms if properly disclosed.” Furthermore, according to the suit, Pella’s warranty for the windows allows the company to have sole discretion over repairing or replacing any defective parts discovered within the 10-year warranty period. In addition, the warranty only covers the cost of labor for repairing or replacing the windows within two years of the date of sale, the suit claims.